Breezy and partly cloudy until tomorrow morning. 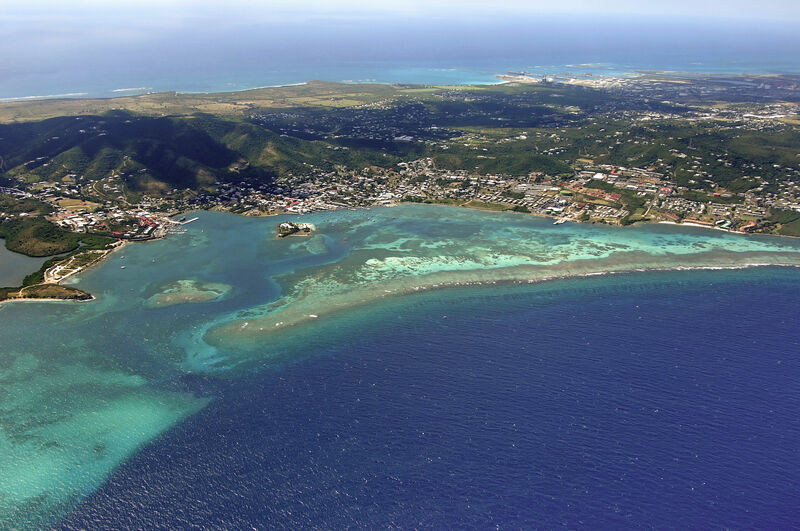 Located on the island of St. Croix, Christiansted Harbor is not only one of the best protected harbors in the Caribbean, but many would argue that it is also the most beautiful. 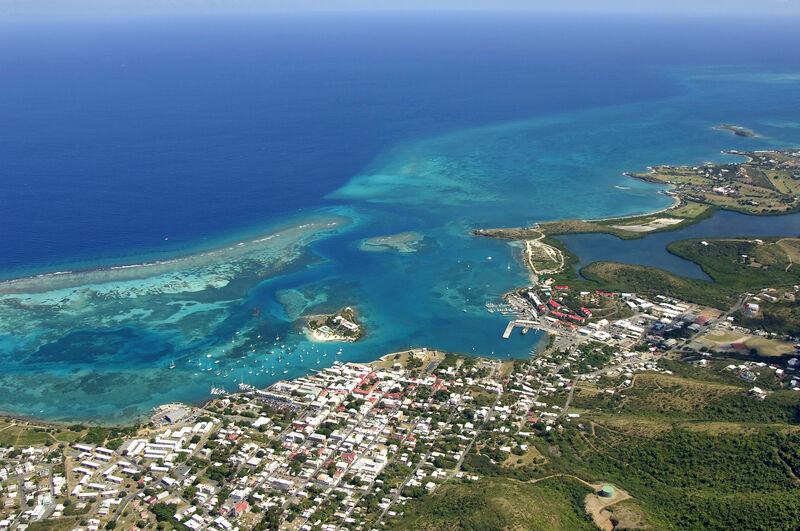 Inside the harbor are fine anchorages and some of the best marina and marine facilities in the U.S. Virgin Islands. 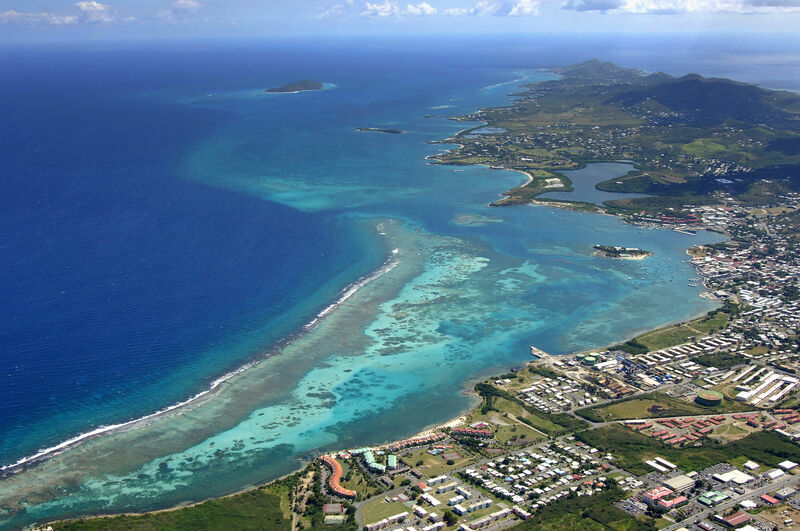 St. Croix is the largest of the U.S. Virgin Islands at almost twice the size of St.Thomas. The only downside to the harbor is its entrance, which is twisty and can be tricky, despite its good depths. If winds are clocking out of the north at any higher velocities, this can render the entrance a little dangerous. Like most of the U.S. Virgin Islands, the areas culture and architecture is of Dutch influence. Under no circumstances should you try to run the Christiansted Harbor Inlet at night. There are lighted marks here in good numbers, but as you can see in the image above, the entrance is twisty. One false move could be met with disaster. 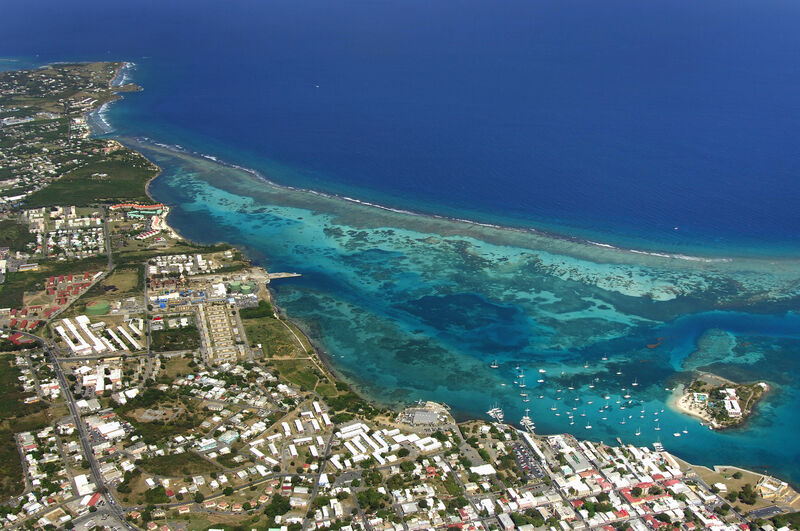 Christiansted Harbor is approached from the north via the Atlantic Ocean. 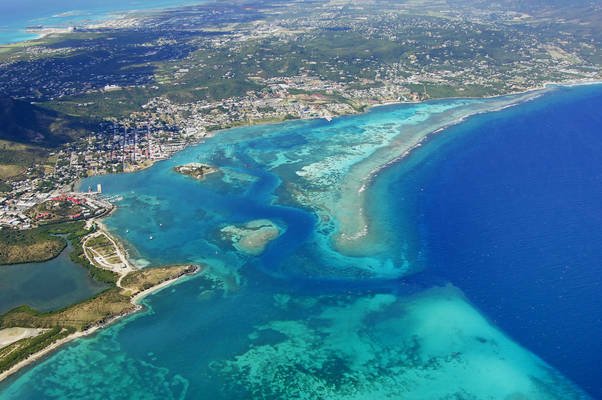 From the north, set a course for the opening of the inlet between Ft. Lousie Augusta and Round Reef making sure to follow all aids to navigation carefully. 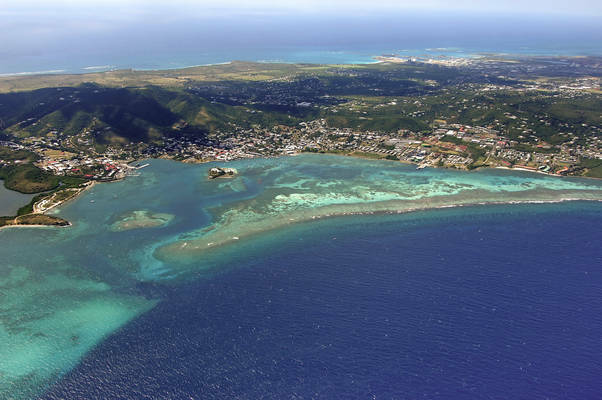 An alternative route takes you around Round Reef to the west - a deeper course. The primary anchorage is located behind Protestant Cay in 10-foot depths, but you can also drop the hook in Gallow Bay on the east side of the harbor when space is tight. No reviews yet! 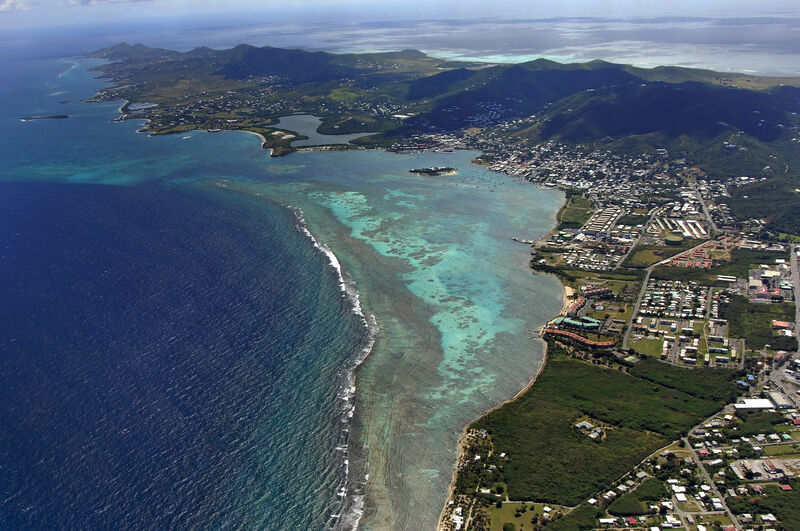 Be the first to write a review of Christiansted Harbor.